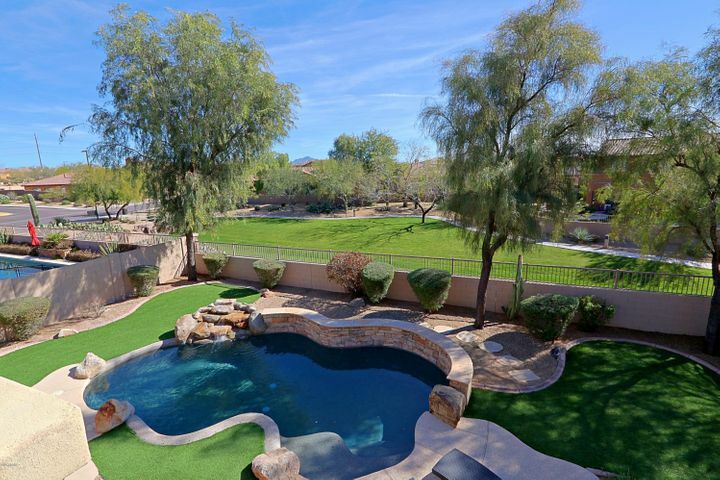 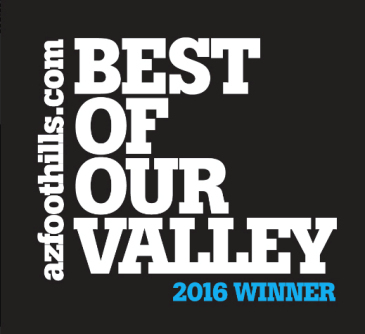 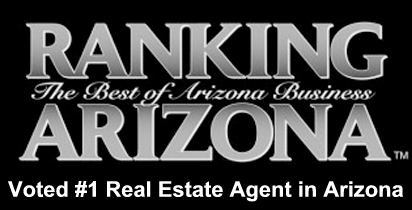 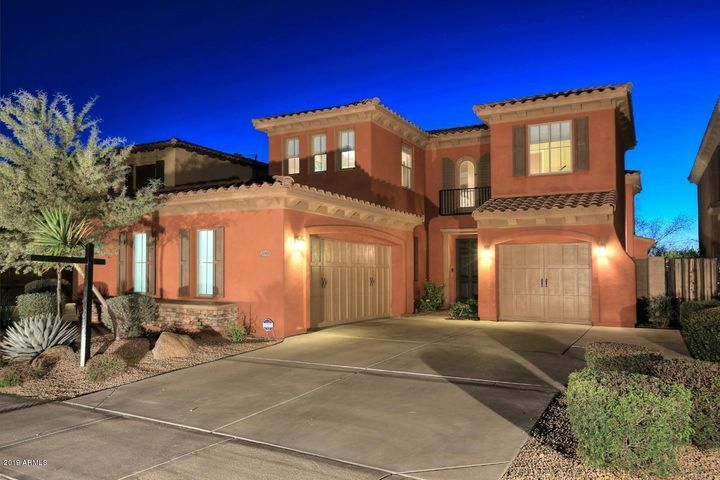 Aviano is an upscale community within Desert Ridge in Phoenix AZ. 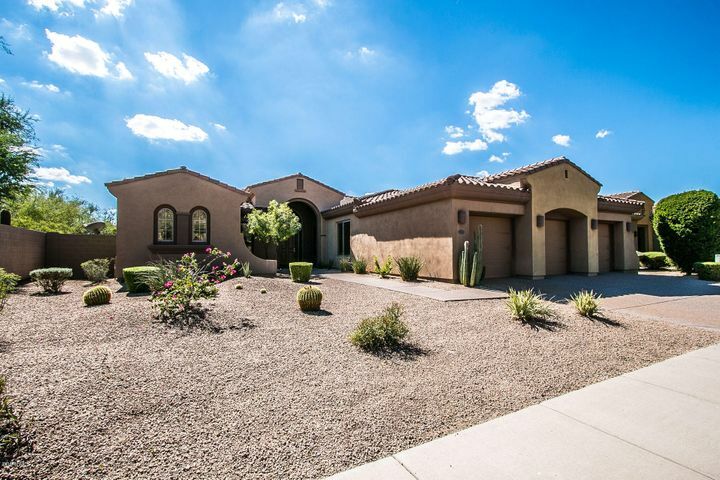 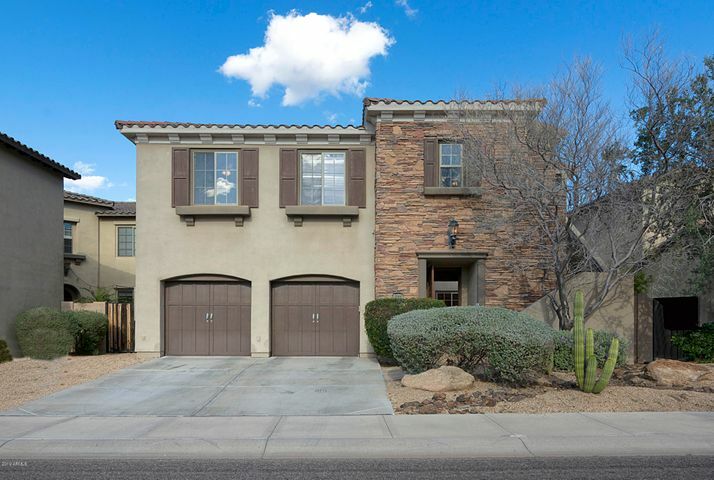 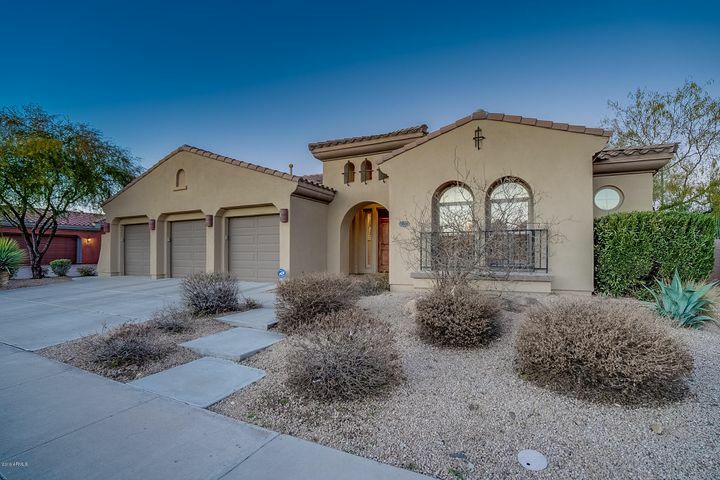 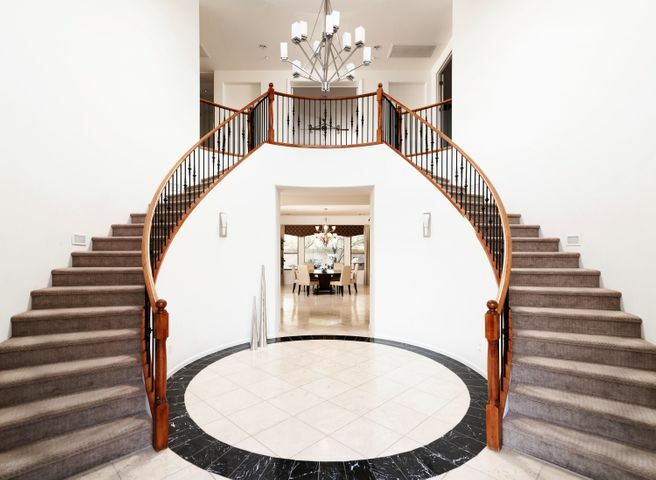 Aviano real estate options vary from luxury town homes to large luxury homes of up to 6000 sq ft. Several of the semi-custom homes in the neighborhood even feature basements, which is a rarity in Phoenix. 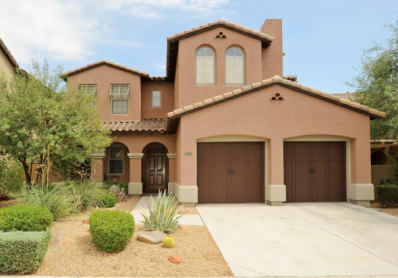 The Aviano homes and town homes were built by Toll Brothers. 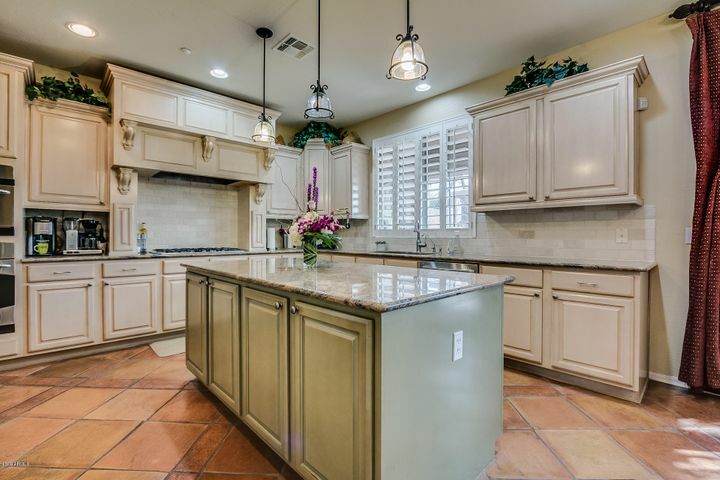 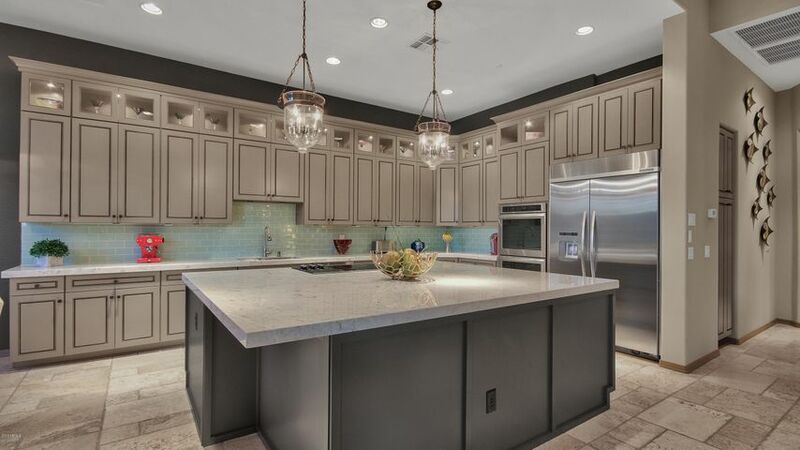 The community center is the heart of Aviano and features a resort style swimming pool, state of the art fitness center, two lighted tennis courts, basketball court, community meeting rooms, party kitchen and a large grassy park with miles of walking trails. 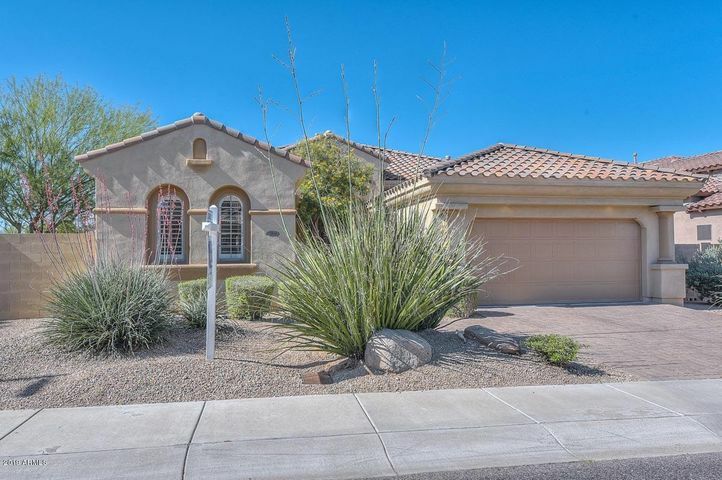 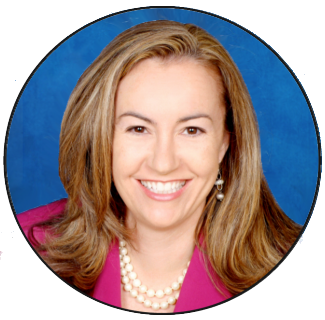 Call Carmen Brodeur at (602) 791-0536 to schedule a showing of any Aviano home for sale.